Our go to bug guys... We highly recommend The Neuse Termite & Pest Control for all of our termite inspections! 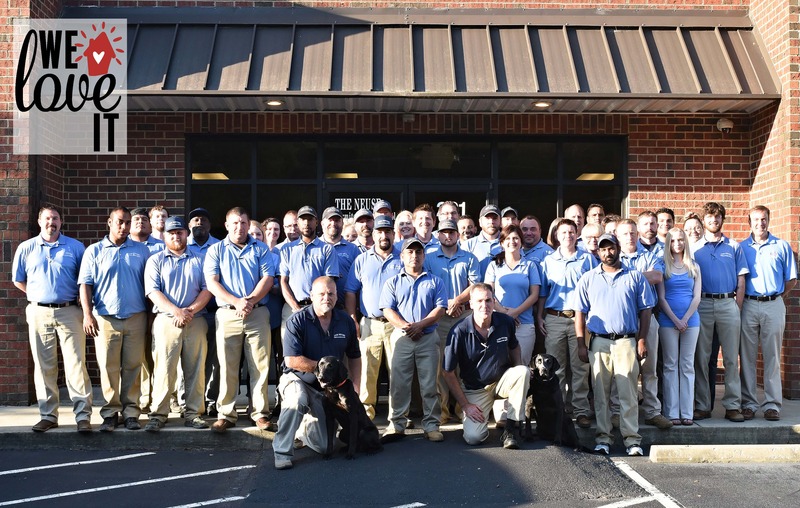 Locally owned, and with 140+ combined years of exterminator experience, we know that an inspection from The Neuse is guaranteed to be thorough and reliable. Give them a call if you have any unwanted creepy crawlers!